I don’t know a lot of people who don’t like chicken wings. 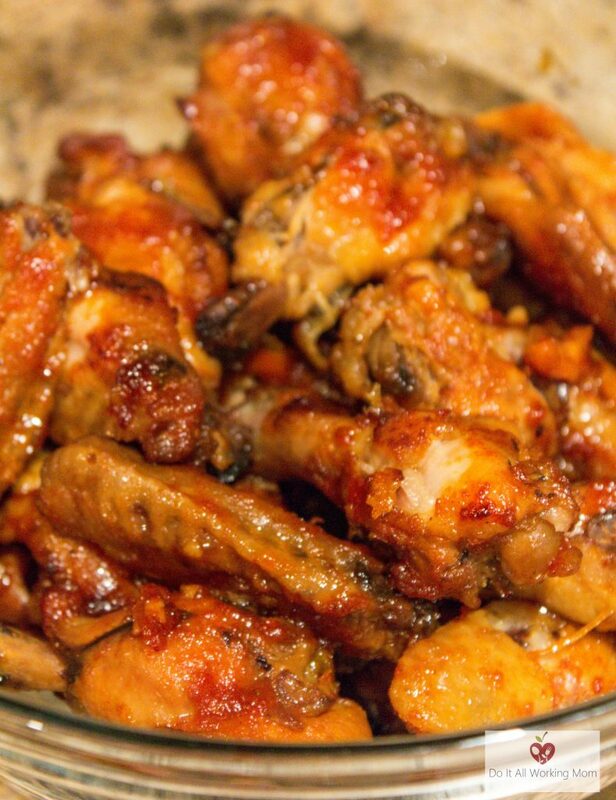 These Easy Crock-Pot BBQ Chicken Wings are the best. They’re easy to prepare, and they fall of the bone. When I make this recipe, I know my family is happy! The perfect appetizer or game night recipe. 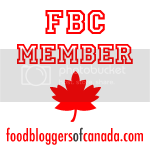 You absolutely must try these BBQ Chicken Wings. 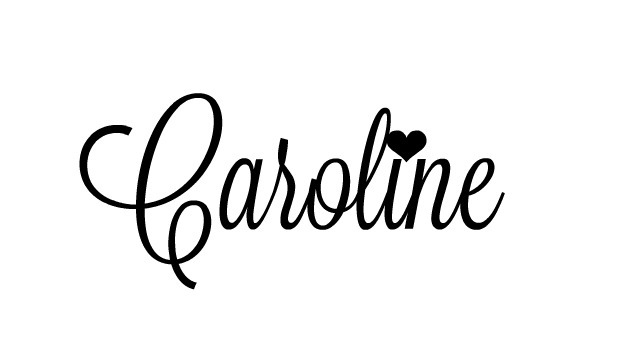 They’re simply the best! In a small bowl, stir together the rest of the ingredients. Pour over the wings, and stir until the wing are coated with the BBQ sauce. Cover and cook for 4 hours at low heat. 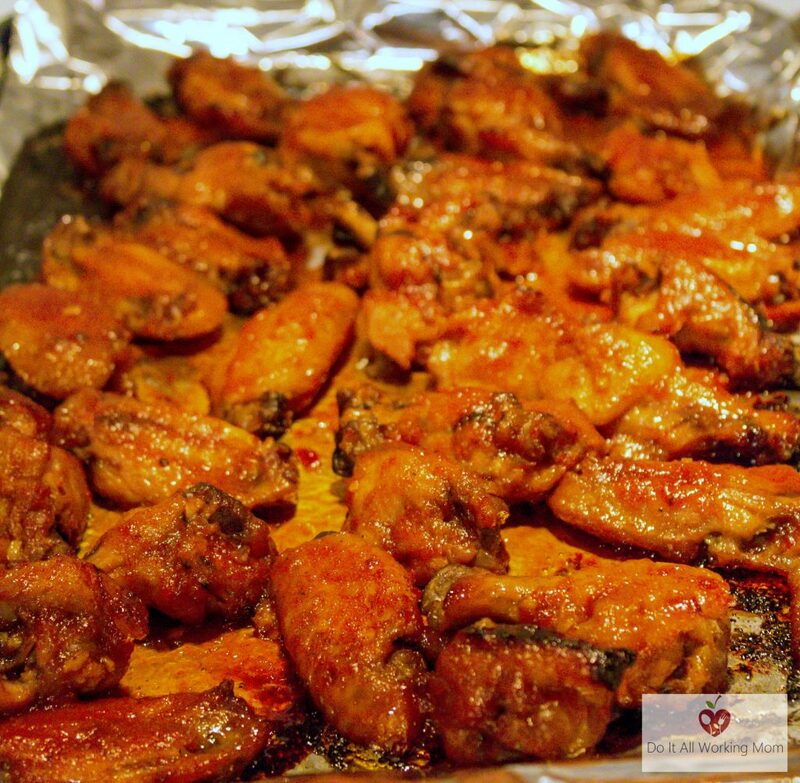 Place the wings on a cooking sheet lined with aluminum paper and sprayed with non-stick cooking spray, and set aside. 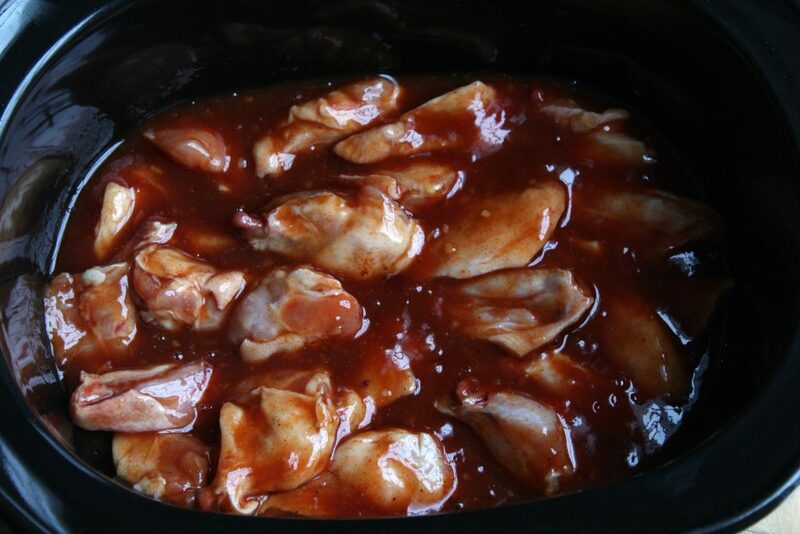 Add 1 cup of the BBQ sauce from the Crock-Pot to a sauce pan. 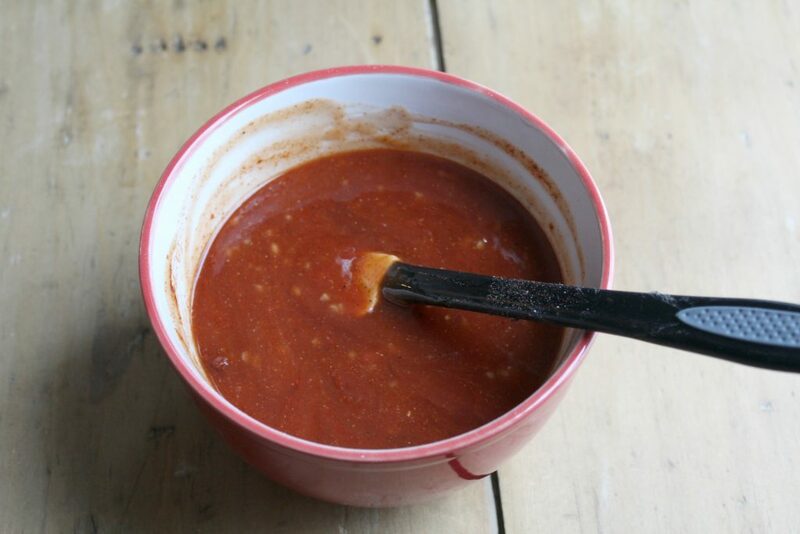 Bring to a bowl and let simmer for about 4 minutes (until the sauce reduces). Brush the chicken wings with the BBQ sauce. Cook the wings for 5 minutes per side brushing with the sauce after turning. You can also place the wings on the grill at medium heat for about 5 minutes per side, brushing with the BBQ sauce while cooking. 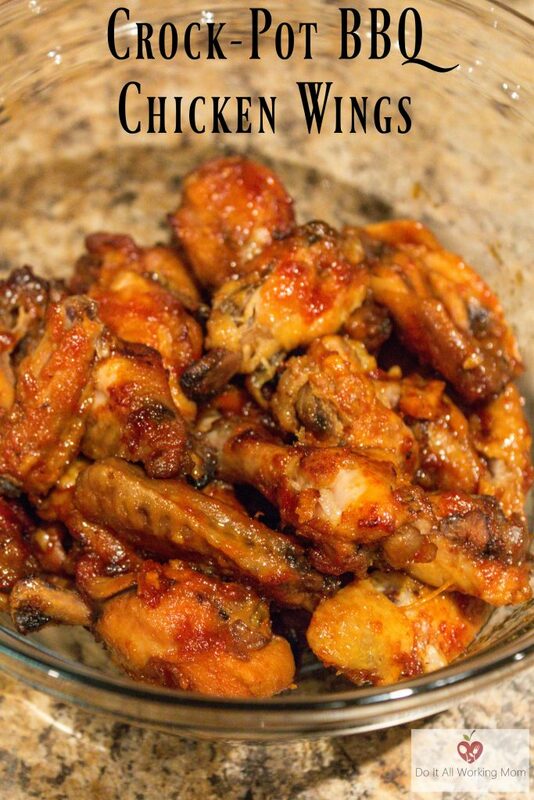 I know you’ll enjoy my Crock-Pot BBQ Chicken Wings, after all they’re the best!